ARE YOU READY TO TAKE THE DATAPRISE TEST DRIVE? 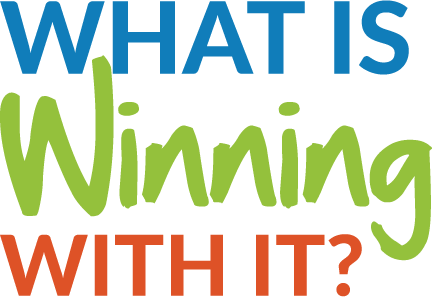 Is Your IT Managed Service Provider Helping Your Organization Win? Test Drive Dataprise’s Winning Support for Office 365 for FREE Today! Are you ready to start winning with IT? You've come to the right place! Test Drive Dataprise today for FREE and you’ll understand why hundreds of other businesses rely on one of the nation’s leading MSPs for much more than just technical support. In just three easy steps, you will be able to gain access to our award-winning IT help and support desk trial for 30 days. Fill out and submit the contact form on this page. Once submitted, one of our Account Executive's will contact you. After submitting your contact form, a Dataprise Account Executive will contact and provide you with information to get you setup with your free trial. "3 Free Consulting Incidents” offer is provided by Dataprise, Inc. and is available to qualified businesses in the contiguous United States. Each Consulting Incident will be addressed by a Dataprise Tier 1 service desk engineer and will be limited to twenty (20) minutes in duration. This promotional service is available during the hours of 9:00AM – 6:00PM EST Monday through Friday on an as-available basis. Limit one free trial per business, new customers only. Dataprise reserves the right to modify or cancel this offer at any time without notice. “3 Free Consulting Incidents” must be utilized within 30 days of trial initiation. Cannot be combined or utilized with any other offer. “3 Free Consulting Incidents” has no redeemable cash value. That's it! In 3 simple steps, you'll be on your way to experiencing winning support from our award-winning IT support desk. 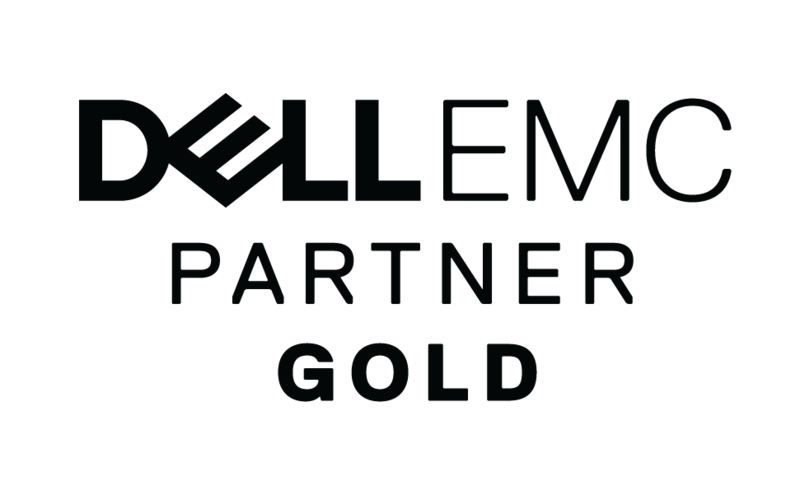 Watch this short video and discover how our 21+ years of experience managing and supporting IT makes us the best choice for your business to win with IT.